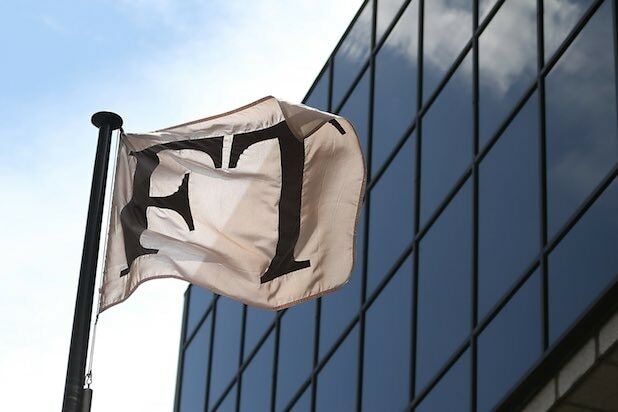 The United Kingdom’s Financial Times is facing the possibility of a strike after news surfaced that female journalists are earning 13 percent less than their male counterparts, Sky News reports. Also Read: Newspapers Vs Google and Facebook: Will Congress Help? “The gender pay gap in FT Editorial is nearly 13 percent – the biggest shortfall in a decade,” said Steve Bird, father of the FT’s National Union of Journalists chapel, in an email to 600 employees, according to Sky News’ exclusive report. 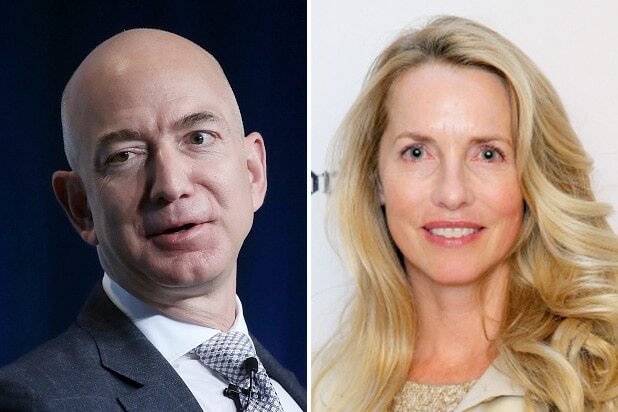 “And the company’s ‘ambition’ to reach equality by 2022 is worse than the BBC’s present target of 2020,” referencing recent news that only a third of the BBC’s 96 top-earning talent are women. An unnamed source within the company said, “There is such a lot of anger about this. It’s like a pressure cooker,” Sky News reported. According to the Sky News report, an internal pay audit at the Financial Times said that of employees making between £30,000 and £50,000, the majority were women; of employees making more than £60,000, most were men. The gender wage gap in the U.K. is currently at about 18.1 percent. Newspapers Vs Google and Facebook: Will Congress Help?